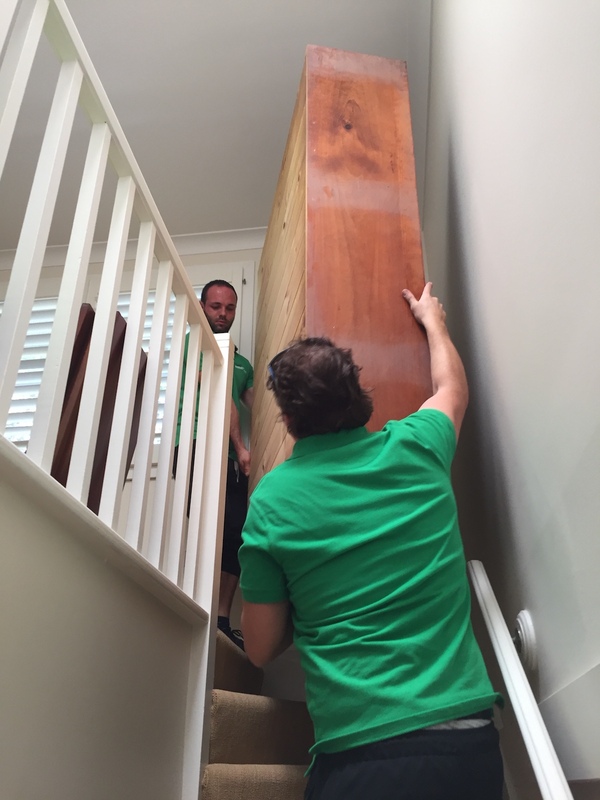 The Clark Removals team performed an internal furniture move yesterday afternoon. 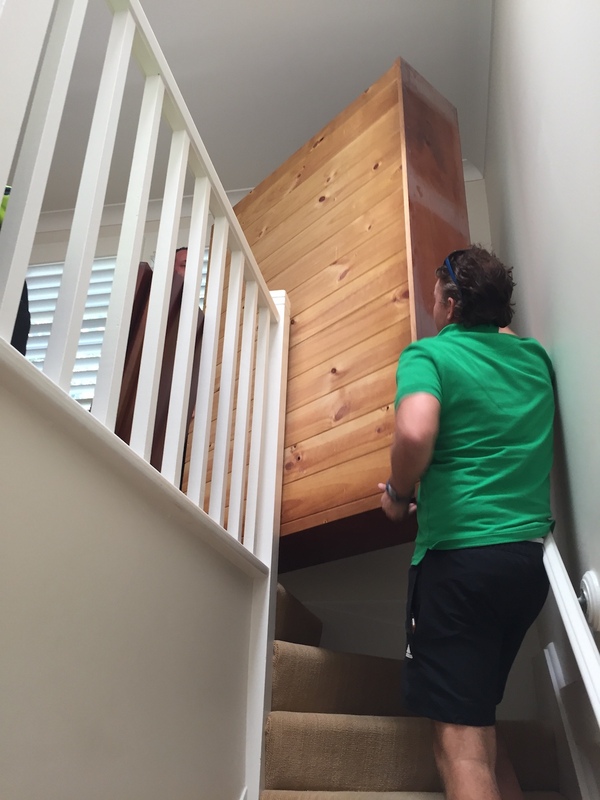 The client had a large bookcase and couch upstairs in a small loft that she wanted to be moved. Our team arrives at 2 PM and were finished within 30 minutes. The client Rachael was thrilled as she had wanted to move these items the many many years. 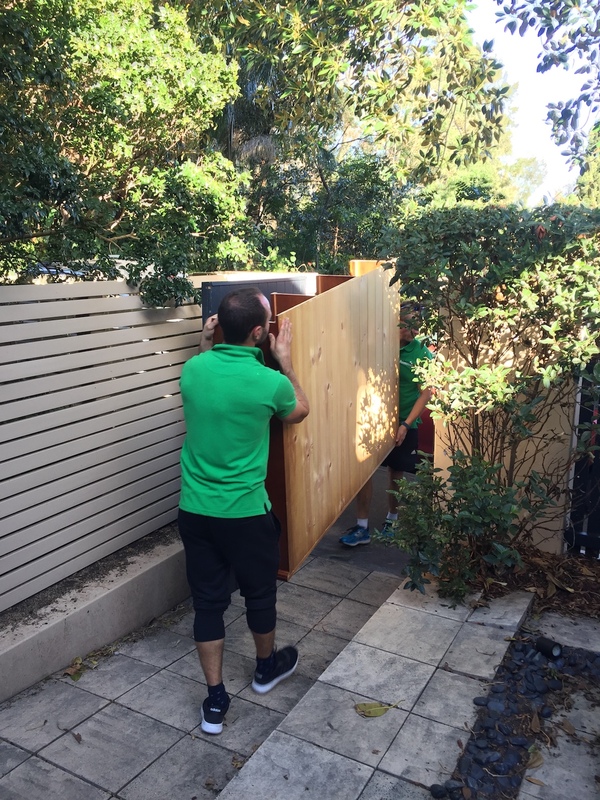 We are able to carry out many different types of services to meet your specific needs; internal moving furniture, relocation, rubbish removals, apartment, house moves, office moves and more. 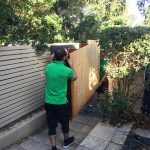 Our team are experts in moving items in tight spaces and have the skills to ensure that your valuable belongings are not damaged. We provide boxes and packing materials free of charge, and also professional packers. We are a small family owned business that take pride in providing a personalised service to our clients. 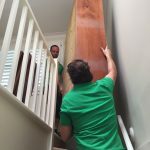 Being based in Coogee means that we are able to provide services to all area’s of the Eastern Suburbs. 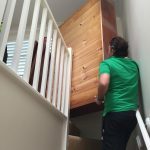 Please give us a call, and let us take the hassle out of moving.